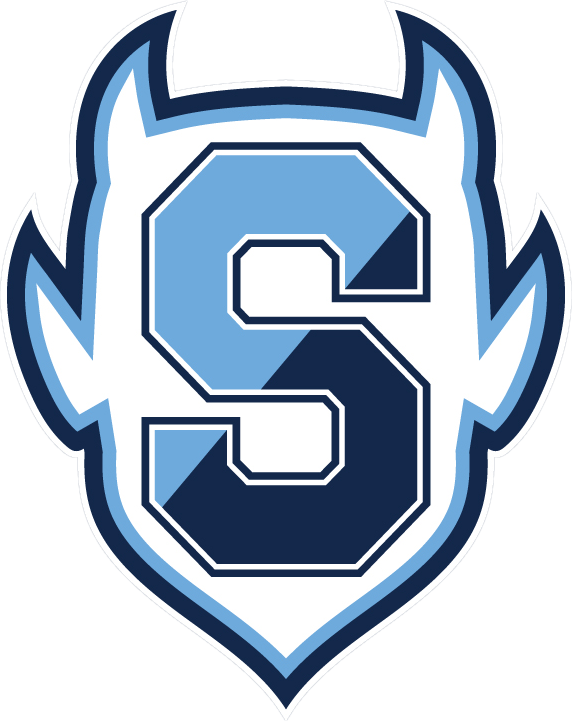 Tryout information & team packets for all fall sports can be found at https://springbrookathletics.org/tryout-information/. 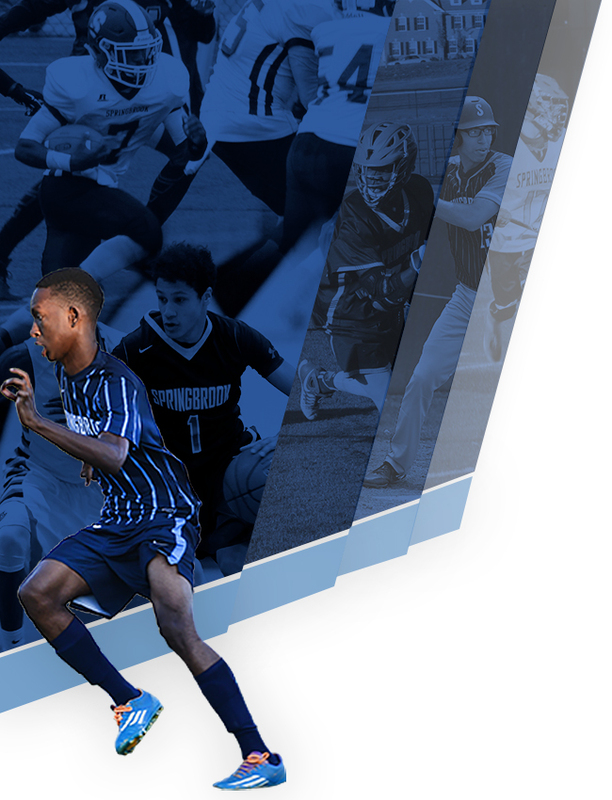 View the FALL PRACTICE CALENDAR. 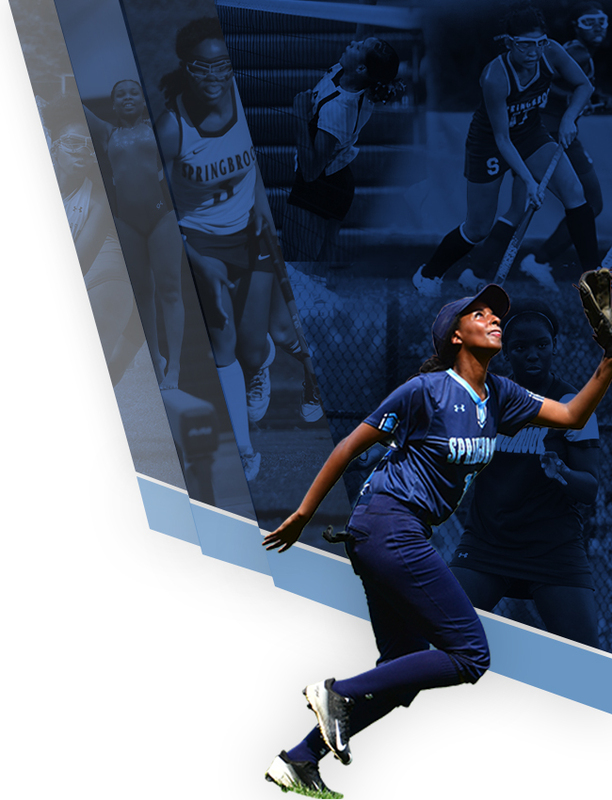 Note: this information may change as summer progresses so please check back as the season begins and communicate with the coaches of your team.